Tombolo And Beach In Bigton And St Ninian. 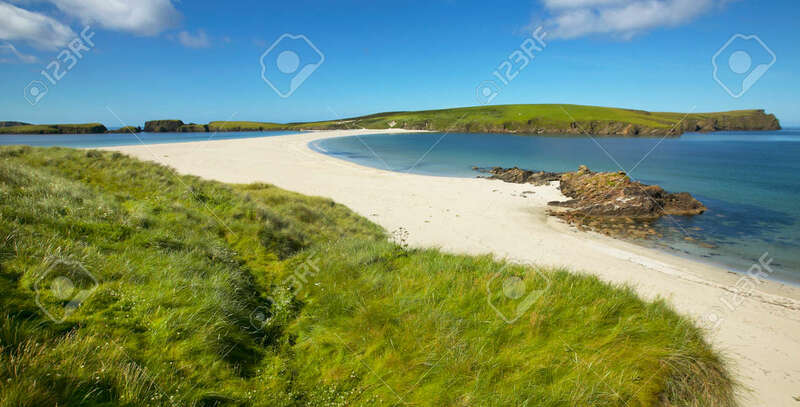 Shetland. Scotland... Stock Photo, Picture And Royalty Free Image. Image 36504006.